Our Academy is committed to providing students with not only the training and qualifications, but the connections to succeed. We are continually networking, nationally and internationally, to enable this essential skill set in our students. With over 1.3 million dollars in Cash awards and prizes given out since 1994 to aspiring Dancers, no wonder we attract some of the best dance studios in the Nation all wanting to give their dance students the best opportunity to grow and learn from the Showcase experience. 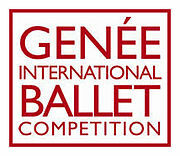 ​The Prix de Lausanne is an international dance competition held annually in Lausanne, Switzerland. 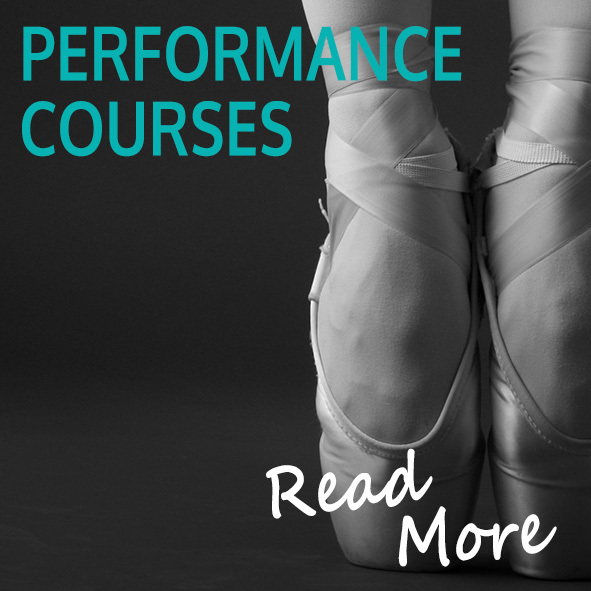 The competition is for young dancers seeking to pursue a professional career in classical ballet, and many former prize winners of the competition are now leading stars with major ballet companies around the world. The competition is managed by a non-profit foundation organised by the Fondation en faveur de l'Art chorégraphique. At this unique & prestigious event - eleven little girls & eleven boys present a red rose to eleven Junior & eleven Supreme finalists. Finalists from ‘Junior Scholars’ & ‘Supreme Awards’ sections each receive awards to further their careers in New Zealand or overseas. 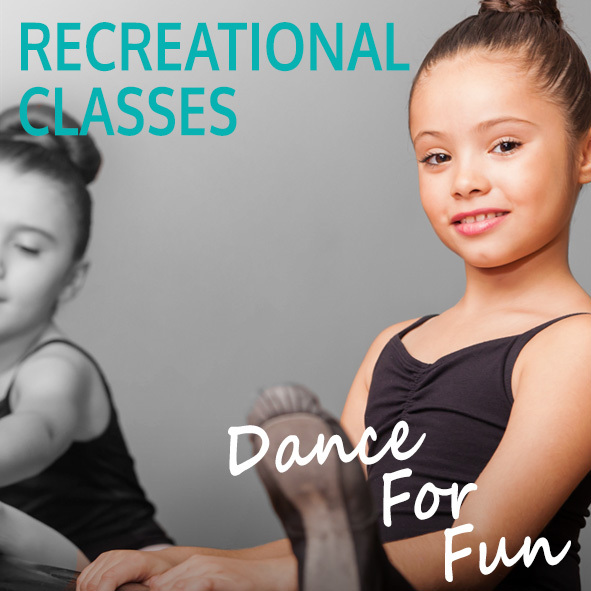 Whether you're a dance student, a professional dancer, or a non-dancer who just loves to watch dance, the Australian Dance Festival has something for everyone! With dance workshops, performances dance competitions, and an expo of dance products and services, the Australian Dance Festival at Sydney Olympic Park promises to be a celebration of Australia's best in dance.